Originally from Hull, England. Courtney is a former soccer player of Eastern Oklahoma State College, where she played all 2 years at NCAA Junior college level.Courtney has been coaching soccer for 4 years. She has a Level 3 BTEC degree in Sports education and an Associates degree in General Studies. 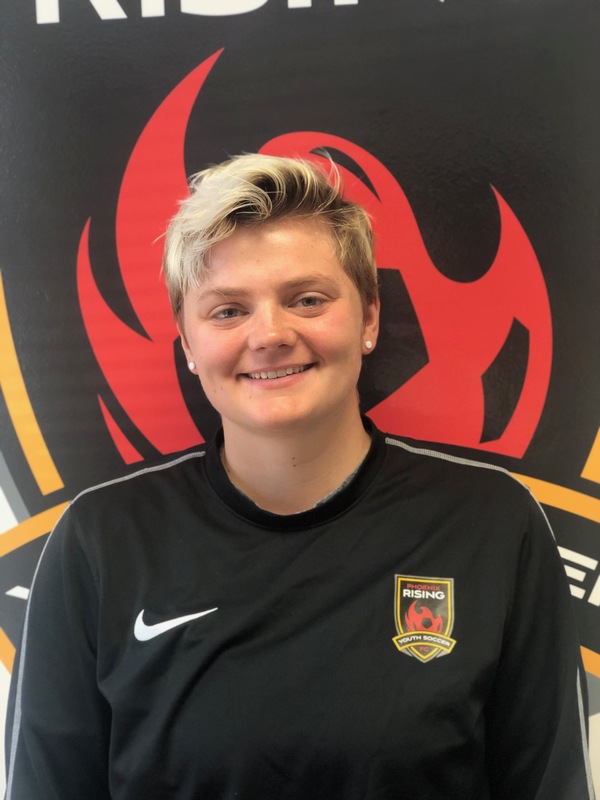 Courtney has been with Scottsdale Soccer Blackhawks since 2018.